Kohl’s St Nicholas Square Village 2018 info, new Christmas Village pieces, accessories, and retired pieces info. 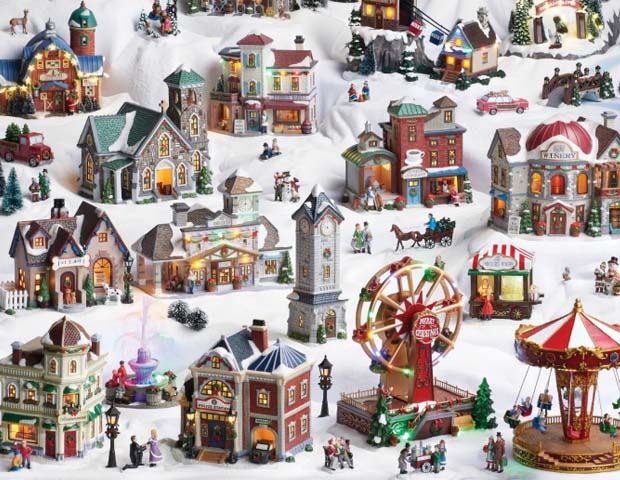 Kohl’s features popular Christmas village pieces that are great for holiday village collecting. A few years ago I decided to start up a collection of the St Nicholas Square Village from Kohl’s. I’ve added a piece or two each year and we set it up around our fireplace. It’s a fun way to kick off the holiday decorations. There’s still a lot I’d like to add to the Kohl’s St Nicholas Square Village, but that is what makes it so much fun each year. Each time we add a piece, it’s like getting a new toy. I envision my St Nicholas Square Village to be a lot bigger one day. I found the above video on youtube that totally puts mine to shame. I don’t think I could ever make my Christmas Village collection this awesome, but it gives me something to shoot for. Kohl’s St Nicholas Square Village 2018 pieces have all the charm of the previous years but there have been a lot of complaints that the quality of the pieces is starting to wane. 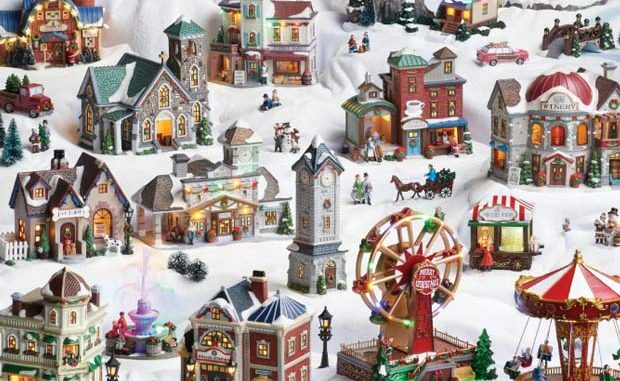 Still, the Kohl’s St. Nicholas Square village pieces are a great springboard for holiday village collecting. Estrogen Therapy – Is Hormone Therapy Safe? Im looking for a new cord for my Donut Shop. Does anyone know where I might be able to find one? Thank you for compiling this list. It is so hard to find info on this collection if you don’t already own the brochures! I would like to add that the Christmas Tree Lot may be a 2014 piece…I believe I bought it last year. Need the electrical cord for Ryan’s Bike Shop. It takes a double cord and cannot find it anywhere.